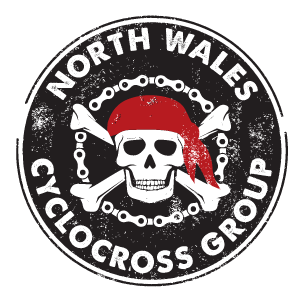 Hosting cyclocross in North Wales from September to January. 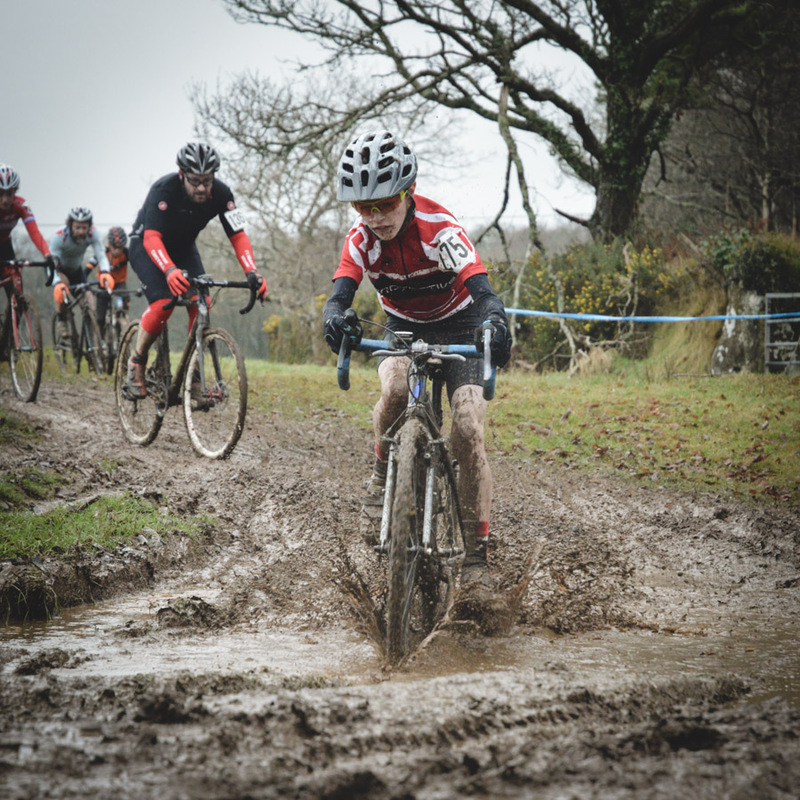 With races for all ages, sign-up on the day, no restriction on bike type (Cross or MTB) and no shame in coming last in your first race, there are no barriers to come and try yourself in one of our fun and friendly race series this Winter. See the events page for more information. We have a group page on Facebook with regular updates. Since we are a family club, it's a closed Facebook Group so you will need to request entry.